Ecommerce has rapidly grown in recent years due to the huge benefits it gives to businesses. But while its beneficial to most businesses, optimizing a website to allow e-commerce (i.e selling online) is not an easy task. 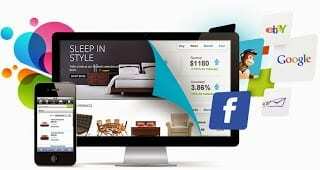 This is where BigCommerce comes in as a handy and user friendly eCommerce solution for businesses and individuals. 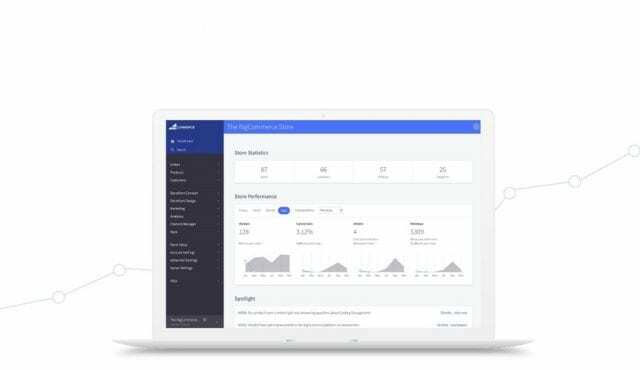 BigCommerce is a software tailored for businesses and individuals who want to put up their own website for selling online. It’s one of the biggest eCommerce solutions today with over 150,000 clients globally. In a nutshell, Bigcommerce will allow you to easily create an online shopping experience for your customers. 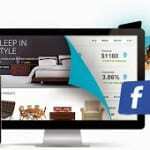 It lets you put a shopping cart to your website or use BigCommerce’s site to build an online store. Technical know-how is not a huge requirement as it lets you set up your online store in minutes. It even has a free 15-day trial to give you an experience of how to run a store on their software. To make it more enticing, it has beautiful customisable template designs to pick from, making you decide the look and feel of your own online store. Once you signed up for the paid features, BigCommerce will not just let you have an online shop, but will also allow you to sell on facebook, track your traffic, and other guides to boost your website’s traffic such as through Google Adwords and SEO features and tips. BigCommerce offers different plans targeted at all sizes of businesses. The entry Standard plan costs $29.95/month. The popular Plus Plan costs $79.95/month. BigCommerce also offer an Platimium and Enterprise, suited for larger businesses. All BigCommerce plans come with zero transaction fee. The beauty of BigCommerce is that you can start small and migrate to bigger plans as your business grows without much hassle. BigCommerce also recently introduced a plugin for WordPress. The BigCommerce for WordPress plugin brings the power of BigCommerce to the world’s most popular platform for building websites.